CAR ACCIDENTS HAPPEN. WE CAN HELP. No one wants to be involved in a crash, but the fact is that getting behind the wheel of a car is the riskiest thing most people do every day. More than 263 accidents occur every hour in the U.S., and one of those could affect you. When it happens, life comes to an abrupt halt and the questions flood in. What now? Is everyone okay? Do I go to the ER or my doctor? The scared, frightening feeling is overwhelming. Whether or not you are at fault, we can help. It takes just seconds for a car accident to change your life. And it happens every day. That’s why it is important to get an immediate, thorough medical evaluation. Never wait to see a doctor. If your injury is not life-threatening, visiting an ER after your accident can be unnecessarily expensive, and your benefits may be exhausted after just one visit. Unlike an ER—where wait times can span hours—there’s no waiting at Injury Care Centers. Our physicians see you immediately, conduct a complete analysis of your medical situation, and treat all of your medical complaints. We focus on providing comprehensive treatment therapies that encompass the entire body and include injuries to shoulders, knees, wrist, whiplash, back and neck pain, and headaches. We develop a treatment plan that works for you. We welcome you into our practice regardless of whether or not you have insurance. Your health and helping you achieve the best quality of life is our priority. As an alternative to the ER, Injury Care Centers are led by board-certified medical and chiropractic physicians who conduct thorough evaluations and identify the most common serious injuries associated with auto accidents, such as soft tissue injuries, which are often overlooked in emergency rooms and most urgent care facilities. 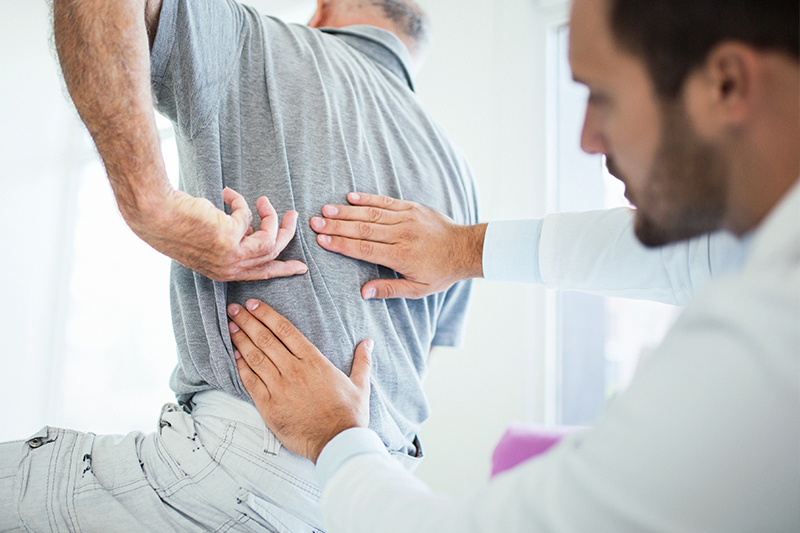 An accurate diagnosis during your initial treatment is crucial; otherwise, your medical benefits may be limited, and your best chance at a full recovery may be jeopardized. 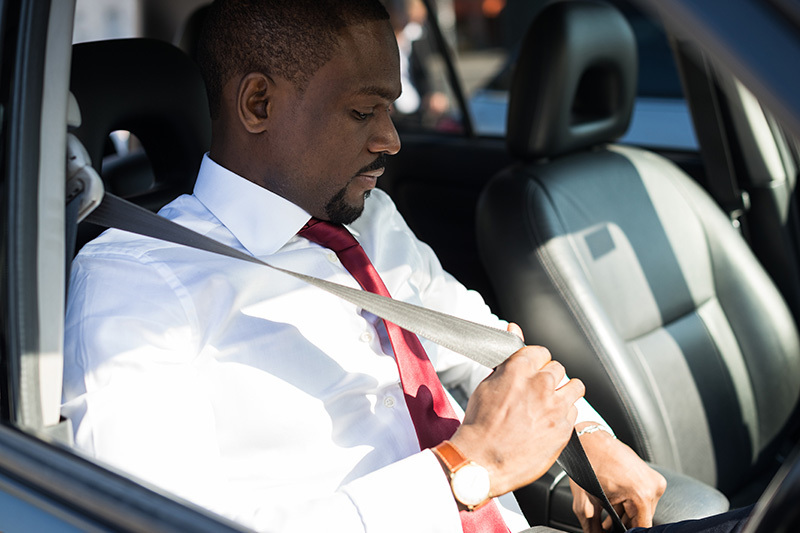 If you're injured in an auto accident, you must see a doctor within 14 days, or you waive all rights to your Personal Injury Protection (PIP) benefits. There are no exceptions to this rule. 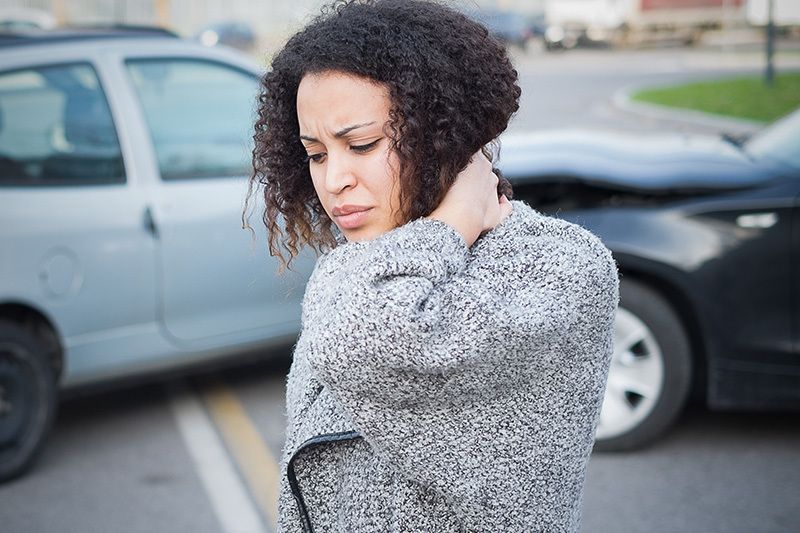 At Injury Care Centers, our doctors are not only trained in treating patients of car accidents, but we are also experts at ensuring our injured patients receive their full insurance benefits, including PIP. 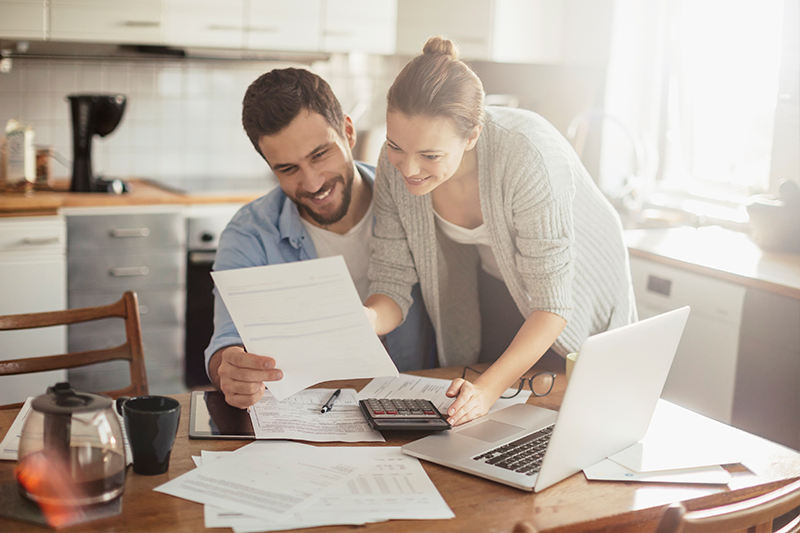 We can assist you with your documentation for PIP for lost wages, medical reimbursement, household duties, and travel expenses. Injury Care Centers will document your complaints, condition, and treatment history. We prepare an Injury Evaluation Report that details your injuries, the results of your diagnostic testing, and your long-term medical outlook and care, along with a prognosis of your future medical costs. Report the accident, injuries, and request police. before stepping out of your vehicle. with other drivers using the form at end of this kit. Speak to witnesses and get contact information. If you are critically injured, paramedics should transport you directly to the hospital.